With the rise of the internet, and especially Social Media, it is more important than ever that you are aware of the risks associated with allowing your child access to the internet. These links provide information and guidance on how you can minimise the risks and protect your family. 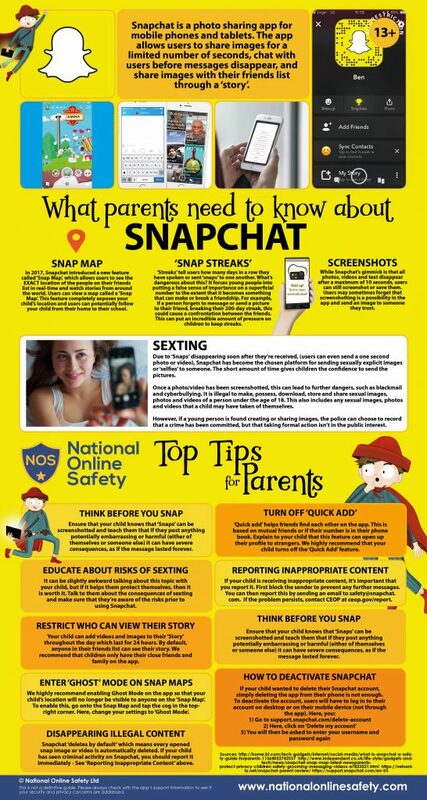 As part of our safeguarding responsibilities, we distribute the SSCT Parents Online Safety Newsletter. They are attached to our weekly newsletter when they are released and also available as individual PDFs below.